The fifth PM house luxury-cars auction drive is all set to take place on November 15th 2018, reports a local media outlet. 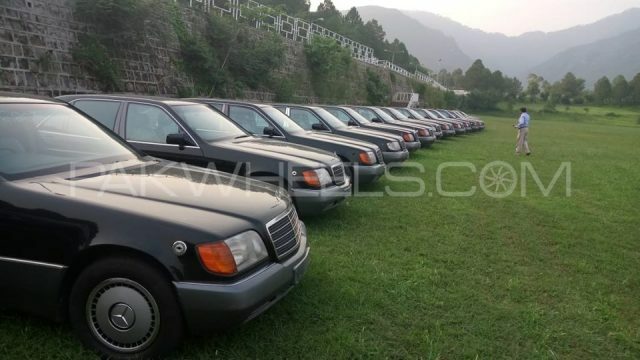 As per the details, the auction will take place at Dryport, I-9, Islamabad and 42 vehicles will be put to auction including bulletproof cars such as BMW(760Li)2014, BMW(X5)2016, Mercedes Car (Maybach S600)2016 etc. Moreover, non-bulletproof cars will also be presented before the auctioneers. The auction will begin at 11:00 am. Potential buyers can inspect the cars on the same day from 09:00 am to 11:00 am. In the previous four rounds around 60 vehicles have been sold so far. The money generated from these austerity drives are being put in national treasury to benefit the general public. Moving onwards, keeping in view PM’s austerity drive, National Highway Authority (NHA) also auctioned off its 201 cars and earned PKR 213 million. 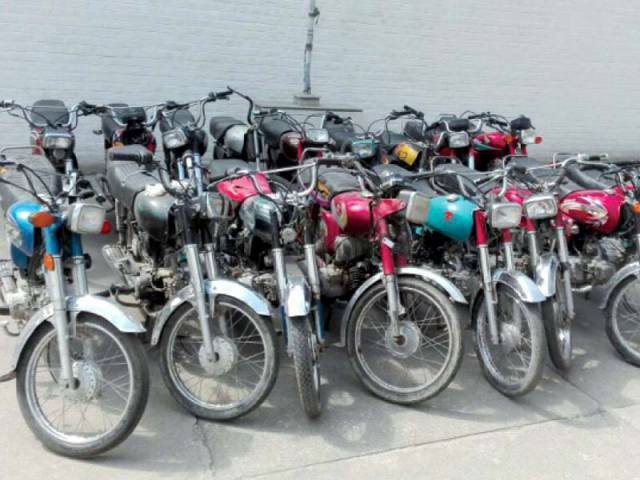 Furthermore, the government auctioned seven vehicles of the National Assembly including a bike and has acquired PKR 7,816,000 as well. The Punjab government also asserted that the provincial government, in accordance with the rule and regulation, will auction cars from different departments. Sindh government will also be auctioning cars that are 10-year-old. Tell us what you guys think about these measures taken to boost the country’s economy?